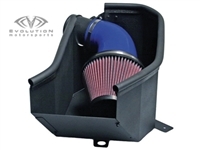 Evolution Motorsports continues to lead the VW / Audi high performance aftermarket with new and innovative products. 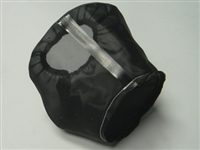 Our latest high performance 30 minute upgrade is a direct replacement for the OEM air intake system. This new system utilizes Evolution Motorsports V-Flow Technology for improved airflow while adding a distinctive look to the engine bay.